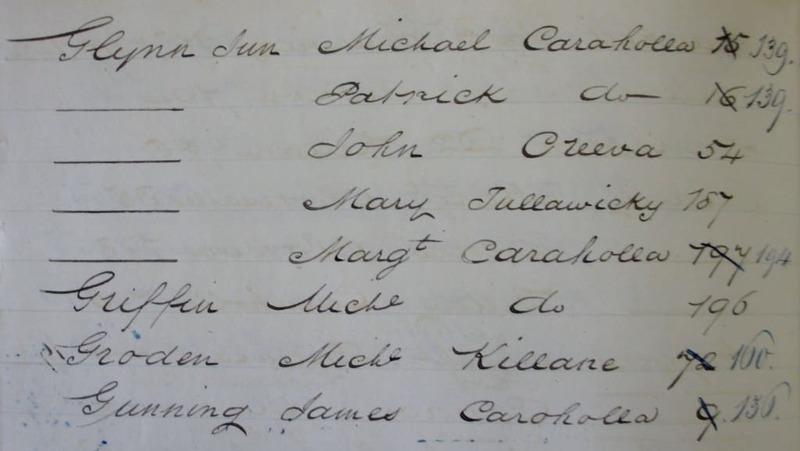 Small Sources 49: The 150 persons named below were tenants of the Trench estate in the Civil parishes of Ballymacward, Kilconnel, Killaan and Killimordaly in the eastern part of county Galway in the period 1840-50. 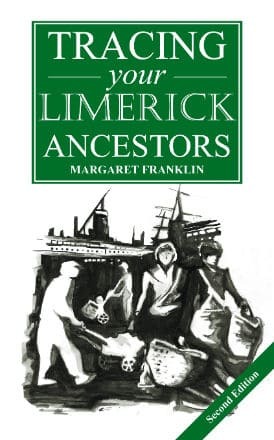 All were residents of one of 12 townlands: Caraholla, Caramore, Carrane, Carranebeg, Clonba, Cloonecalles, Cloonehinch, Cloonemorres, Creeva, Gortnaboha, Island Carrane, Killane, Killane (Esker), Loughnavague, Monaveen, Moyarwood, Radulane, Springfield and Tullawicky. 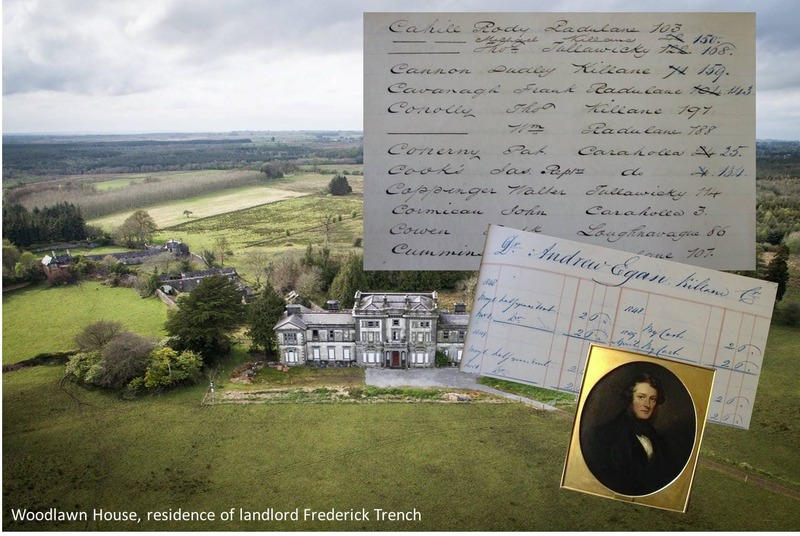 This rental property was part of a large estate of the Woodlawn branch of the extensive Trench family, who owned land in various parts of Ireland. A detailed account of this family is here. The original document is a small ledger in the National Library of Ireland (NLI Ms. 2577). 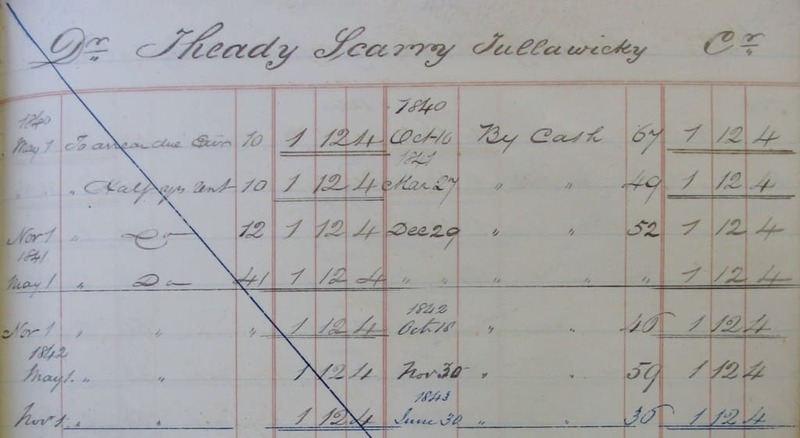 The rental document contains an alphabetic index (an extract is below) but the record on each tenant (example further below) shows only the townland and the rent payments made in the period from 1840 to 1850 (variable between tenants). 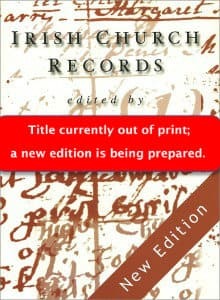 You can see an article on rentals and their value in Irish family history research here. Note that the period of this ledger included the Great Famine of 1845-47. 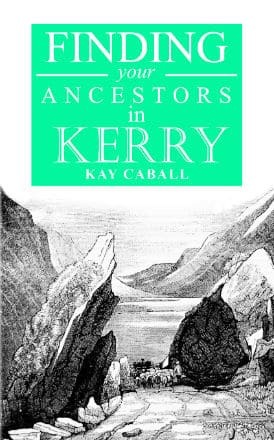 The list includes some rare family names, such as Scarry, Finarty (usually spelled Finerty), Killacky (or Killoughy) and Lancaster which are particularly associated with the East Galway region. The more common names associated with the general region include Higgins, Burke, Glynn, Higgins, Raftery and Mannion. In a very few cases only the surname is listed, and there is no townland given in others. Some common abbreviations are used, including Wm. = William; Michl. = Michael; Edwd. = Edward; Margt. = Margaret; Elizth. = Elizabeth; and Robt. = Robt. 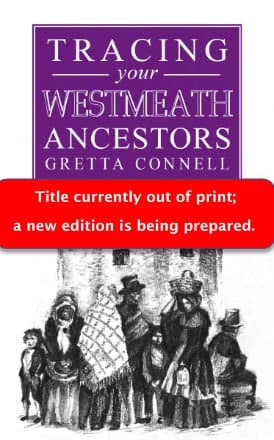 The images were made by Ancestor Network and reproduced courtesy of the National Library of Ireland. Another source of Galway records among our blogs is a rental from Kilquain Civil Parish in 1777. Extract from the index to the Rental. 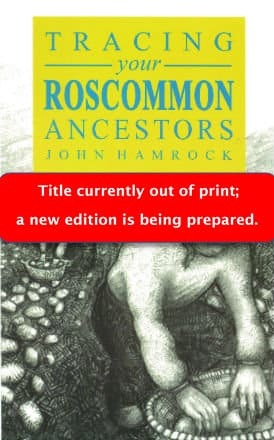 Image created by Ancestor Network and reproduced courtesy of National Library of Ireland. An example of the rental details available for each tenant. 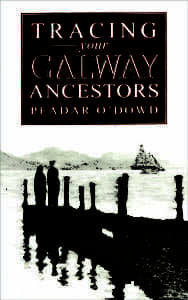 Image created by Ancestor Network and reproduced courtesy of National Library of Ireland.